These are the words spoken by Korvettenkapitän Karl-Friedrich Merten, Kommandant of U-68, after his crew torpedoed the British merchant ship City of Cairo on November 6, 1942. After being told the name of the fallen ship, he then gave the survivors the best course to steer for land and apologized for sinking them. 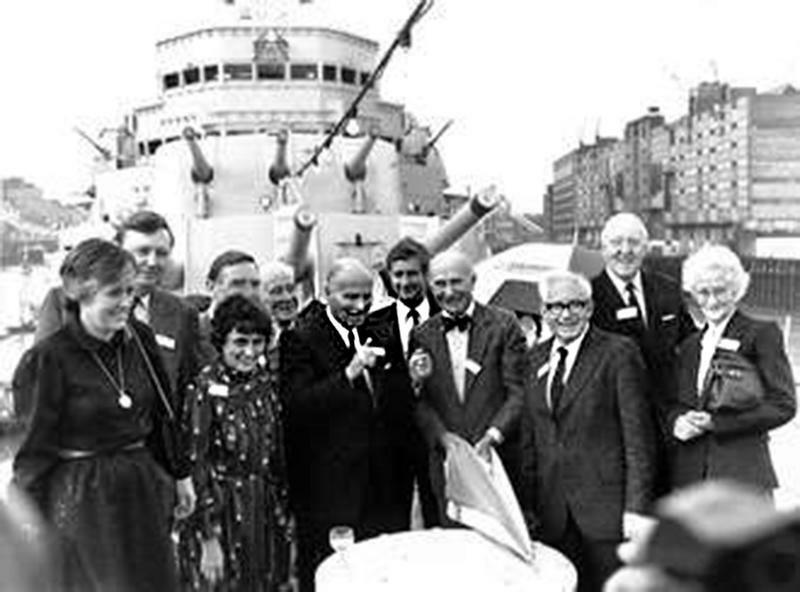 In 1984, Karl Merten was invited, and attended, a reunion of some of the survivors of the SS City of Cairo, the ship he sunk. “We couldn’t have been sunk by a nicer man”, said one of the survivors. 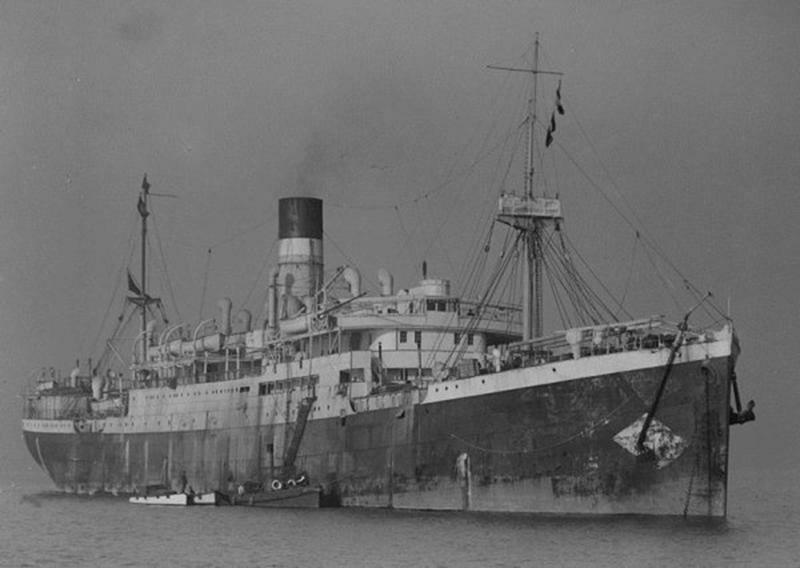 Merten survived the war and had a successful career as a shipbuilder, which is somewhat ironic given all the ships he sunk. He died in 1993 at age 87.